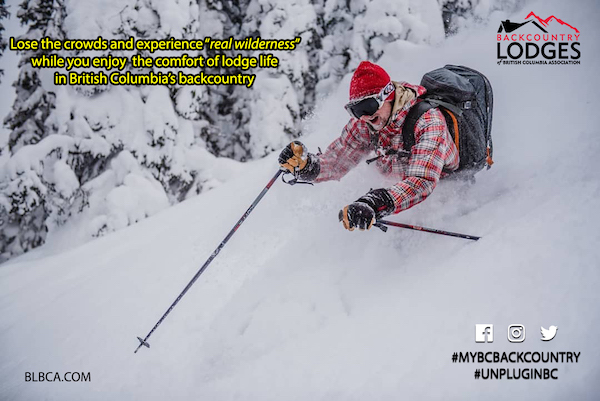 Winners Announced | Backcountry Lodges of B.C. Winners Announced | Backcountry Lodges of B.C. Our spring contest has closed and we’ve announced the winners of our three amazing BLBCA backcountry experiences, courtesy of Mount Carlyle Backcountry Lodge, Wells Gray Adventures, and Sol Mountain Lodge. Check to see if you were a lucky winner!